Twenty-five years ago…a mysterious crime was committed in Comfort Cove, Massachusetts. Frank Whittier was accused–but never charged. And it ruined his life. 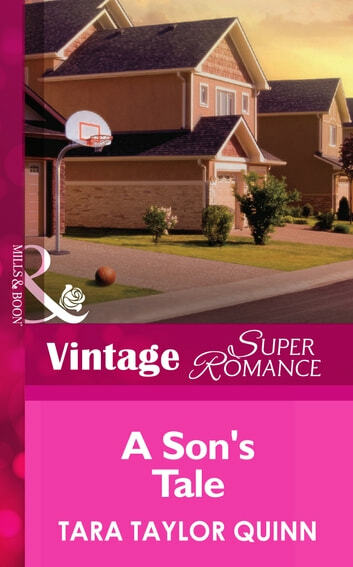 Now…Cal Whittier, Frank's son, is determined to protect him, to safeguard his father's identity. After years on the run, they finally have their lives on an even keel, with Cal teaching at a college in Tennessee. Two things could change all that. First, a cop in Comfort Cove starts looking into the case again. And second, Cal gets involved with single mother Morgan Lowen. He has plenty of reasons to avoid her–not the least of which is that she's an adult student in one of his classes. And in Cal's situation, any relationship is risky. Still…it could be the best risk he's ever taken!